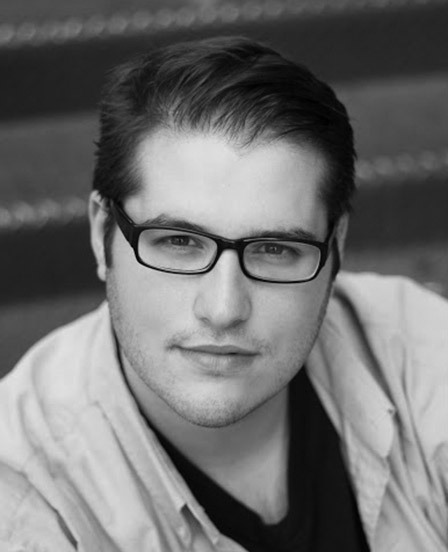 Seamus Fera has been a Teaching Assistant in the field of Theatre and Music since 2011. He works particularly with the Dress up Drama classes and Creative Dramas (5-12) but can also be seen in Musical Theatre, Creative Dance and every so often an Art room. He started at Arts Umbrella as a student in the the Pre-Professional Training program in 2009. Favorite performing credits at Au include: Willy Wonka (Charlie and the Chocolate Factory), various (Spoon River Anthology), Nick Bottom (A Midsummer's Night Dream) and Various (Oh What a Lovely War). When not acting in the Pre-Professional Program, Seamus also assistant directed Junior Troupe and mentored the Act One Youth Program (Now Laboratory Theatre Troupe). Other companies he has worked for are Carousel Theatre for Young people, Boca Del Lupo, RAproductions and Hoarse Raven Theatre. He is Currently in the Arts One Program at UBC and hopes to receive his BFA in Acting.